Even those clinicians who have a special expertise in the treatment of eating disorders frequently find themselves in despair after trying unsuccessfully to persuade a seriously ill patient to accept treatment. This book can help. Eating disorders are causing increasing problems in our society, and many approaches to treatment are used, some more successful than others. 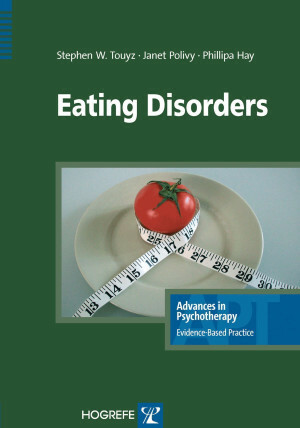 This book provides therapists and students with practical and evidence-based guidance on diagnosis and treatment of anorexia nervosa (AN), bulimia nervosa (BN), eating disorders not otherwise specified (EDNOS), and binge eating disorder (BED). Building on existing knowledge as well as the enormous wealth of clinical experience that the authors have developed over the past three decades, it describes a successful, evidence-based approach. It will thus be of interest not only to those clinicians who have developed a special expertise in eating disorders, but to psychologists, psychiatrists, general practitioners, dieticians, social workers, nurses, and other allied mental health practitioners as well.